Like changing the oil in your car every 3,000 miles, properly cleaning and inspecting your court is very critical. 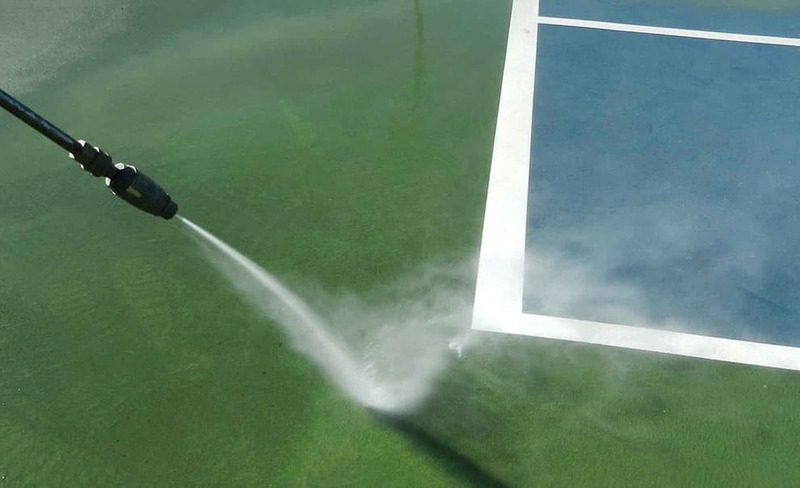 Our maintenance service includes removing all the algae, debris, and foreign chemicals off your court. If left on your court for long periods of time, these infected areas will become a problem over time. Problem areas will cause the court to become slippery, paint to peel and can even cause deterioration of your court’s surface. 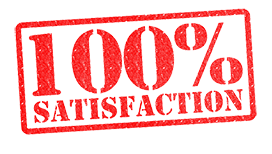 At the time of inspection, we will grease your net posts crank, tighten your net and adjust your center strap. We will also grease your basketball hoop if you own one. We will thoroughly inspect the court for hairline and larger cracks and we will recommend the proper repair. We use specific solutions that will not damage or ruin the acrylics on your court. Accomplish this by removing debris immediately and by spot cleaning spills as soon as they occur. Practice preventive maintenance by prohibiting food and beverages (except water) on the court surface. Provide wastebaskets to encourage players and spectators to keep the surface clean. Require proper footwear. Black-soled athletic shoes will leave permanent marks and hard-soled street shoes can damage the surface. Post signs restricting skateboarding, roller-skating, bicycles, etc. Take a simple “common sense” approach to maintaining the court. For the more severe issues and damage, Master Systems also offers professional court resurfacing and repair services for all types of courts.